Mavin’s first lady and one of Africa’s biggest female musical acts, Tiwa Savage is still making waves after several years of being active in the music scene and lately she has been on everyone’s lips from the release of her hit solo singles Tiwa’s Vibe and All Over to her collaboration with Port Harcourt first son Duncan Mighty on Lova Lova, and more recently her steamy and slightly controversial video with Wizkid on Fever. Let’s just say 2018 so far has been Tiwa’s best year and she seems determined to keep it that way as she continues rolling out amazing songs with the latest release One solidifying this year as her year! Announcing the song’s release on IG, the megastar captioned, “Spiritual, very special record” and “2018 has been special to me, I thank God that I’m #One of them”. 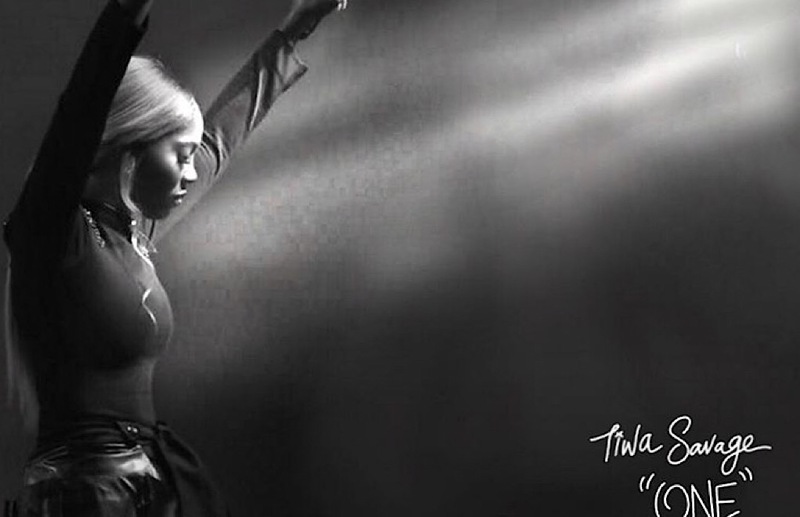 The allure of Tiwa Savage’s One is the simplicity of it all, with Tiwa providing simple but beautiful vocals on a great beat and singing mostly in Yoruba, her native dialect. Produced by Killertunes, One has Tiwa Savage catering simultaneously to her regular audience who love her for Afro-pop sound as well a new audience that craves simplistically beautiful vocals in a song which has several elements of Afro RnB. 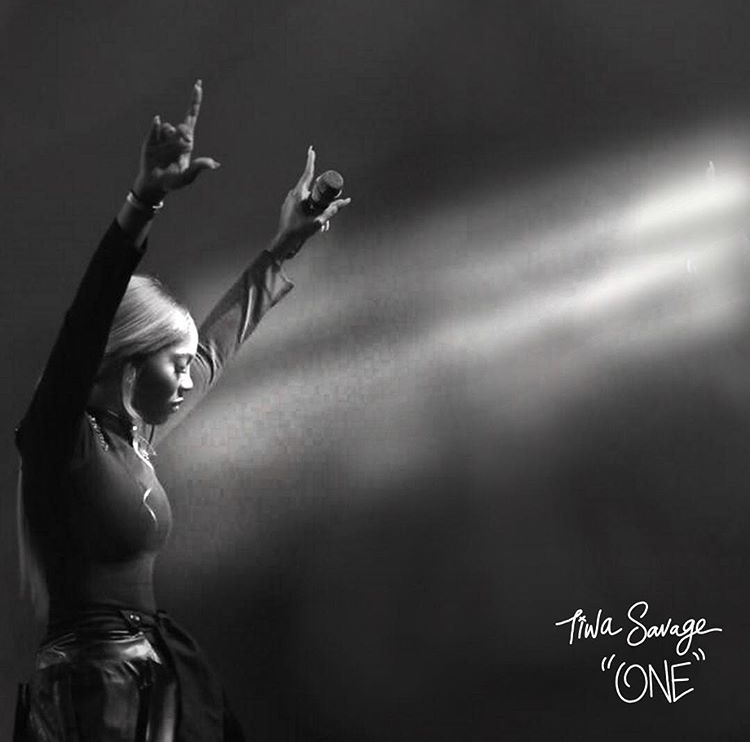 Altogether, One is a great song and possibly one of Tiwa Savage’s best so far and easily my personal favourite from her rollout this year. It is worth a good listen.